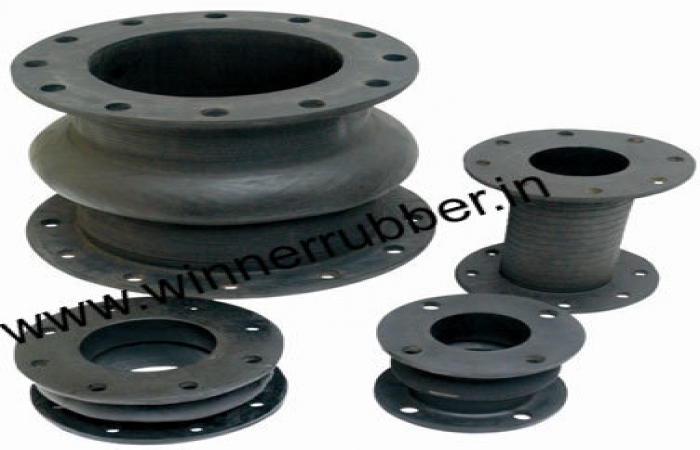 Winner rubber industries offer a wide range of earth moving spare parts in the new era of industry for their clients. Earth moving equipment confirms high performance and long life. An skilled team of specialists work towards providing the best excellence earth moving equipment to our regulars customers. Manufactured with inflexible quality control. earth moving equipment are precision products manufactured on superior apparatus and under prudently adept methods. 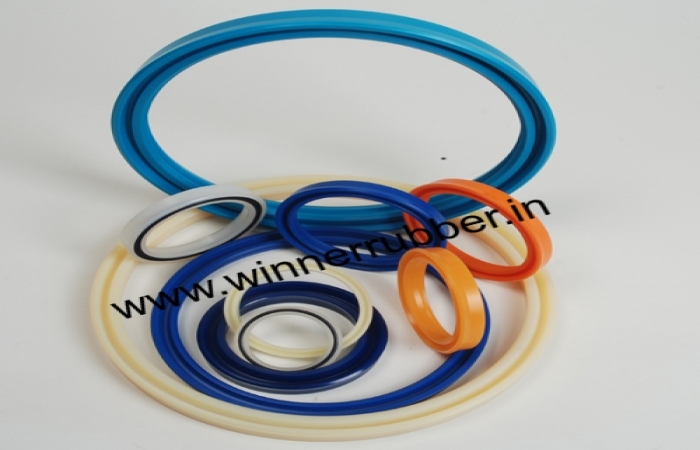 Winner rubber is a renowned manufacturer of Komatsu Seal Kits in howrah, kolkata. Our Seal Kits are very much used in Komatsu. We develop Komatsu Seal Kits as per specification and drawing. 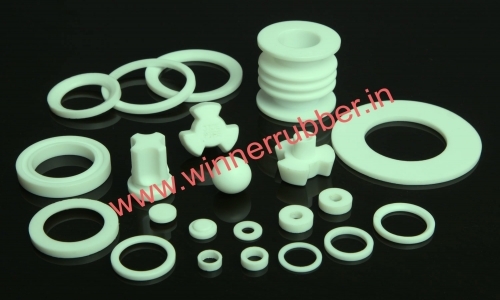 Teflon Products manufacturers, suppliers & exporters in India, WRI is one of the distinguished suppliers of Moulded & Fabricated PTFE Products, Nylon, P.P. PVC Products. Being procured from trusted and reliable vendors, our range stands high on quality. We are offering all type of rubber bellow, expansion bellow, rubber joint, expansion joint manufacturer and supplier in Howrah, Kolkata, India. 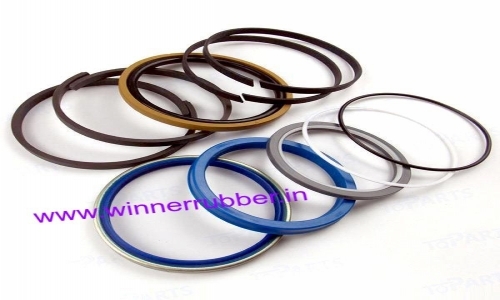 Winner Rubber Industries is having 30 years industries experience in manufacturing of high-quality Seal Kit in Kolkata. We produce best quality Seal Kit as per customer specification and drawing. Winner Rubber Industries is a topmost Rod Seals Manufacturer company in Kolkata, India. Our Rod Seals are produced high-quality material and technology.